The Missouri Department of Transportation will close Greene County Route H (N. Glenstone) tomorrow during funeral services for Aaron Roberts. The 35-year-old Greene County deputy died last Friday during flash flooding north of Fair Grove. 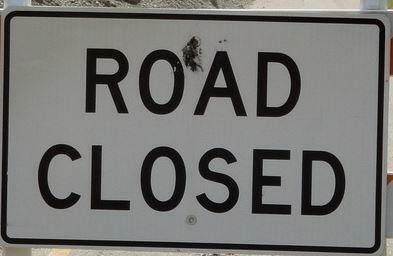 Route H will be closed from 10 a.m. to 5 p.m. tomorrow between McClernon and Valley Water Mill Rd. Traffic will be diverted to nearby streets to get around the closure. Drivers are urged to avoid the area. 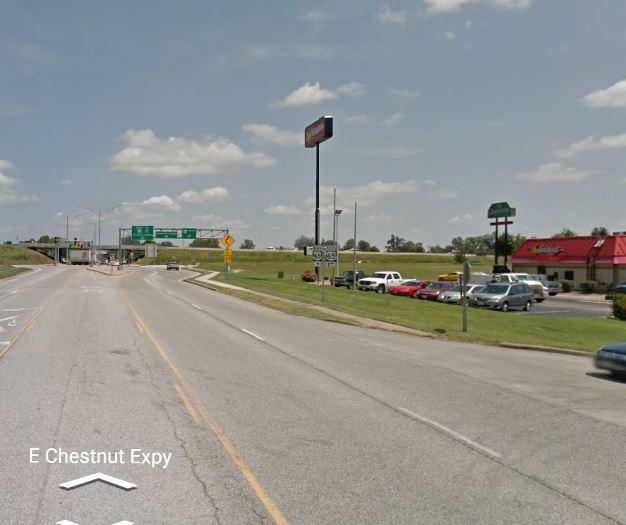 Heads up: East Chestnut Expressway, between Belcrest and Ingram Mill west of Highway 65, will be closed overnight—from 9 pm to 6 am—tonight and tomorrow night (8/8-8/9). The road will be open during daylight hours. The project, with an estimated cost of $14.8 million, is being done by MODOT, the City of Springfield, Greene County and Burlington-Northern Santa Fe Railroad.